Save time, charge devices smarter. 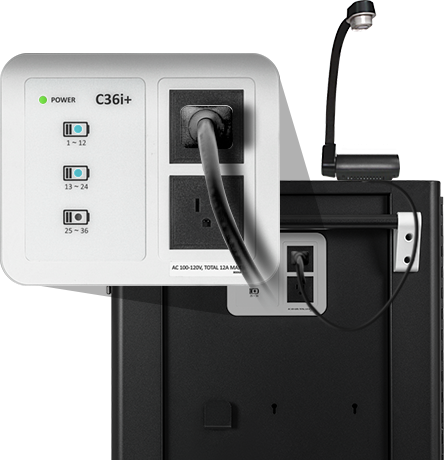 Quickly charge laptops, Chromebooks, or tablets with the C36i+ adaptive charging technology! 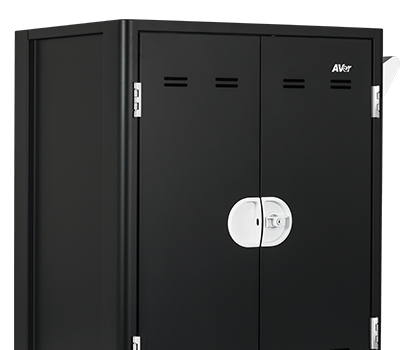 Securely lock and keep cables in place with the C36i+ newly improved clip-in dividers. 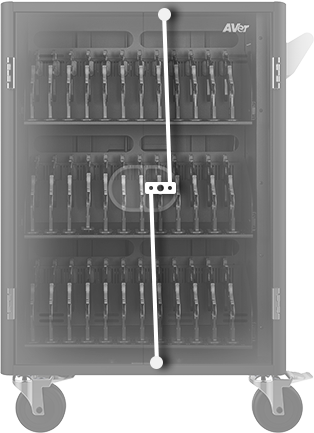 Charge laptops, Chromebooks, or tablets of any size with the C36i+ adjustable slot dividers. Power additional classroom tools such as a document camera, while managing classroom devices! 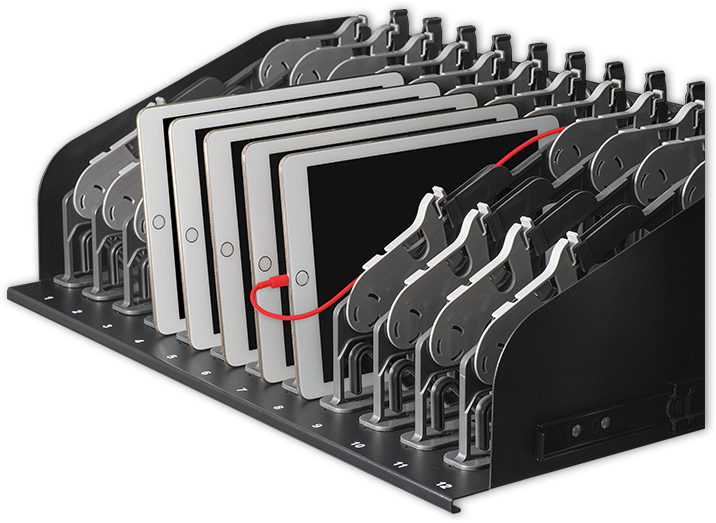 Pull-out shelves make accessing and handling devices quick and easy for classrooms. The C36i+ keeps devices safe with a built-in 3-point locking mechanisms. Support DeviceLaptop/Chromebook/Tablets up to 15"